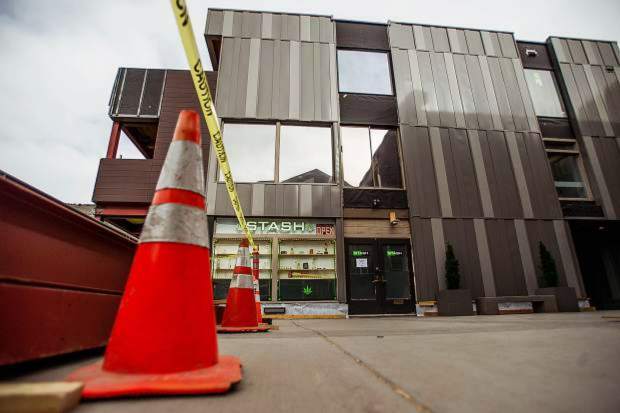 The owners of an Aspen retail marijuana dispensary on Tuesday said they will fight to stave off a competitor from moving in next door. Married couple Shawna and Garrett Patrick, owners of the Stash shop in the Durant Mall, attended Tuesday’s Local Licensing Authority hearing to object to The Green Joint’s application for a license to sell recreational cannabis. The two claimed they have right of first refusal for the space The Green Joint plans to occupy. 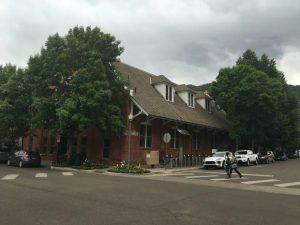 “They’re moving into the same building as we are in,” Patrick told members of the authority, the approving body of liquor and marijuana licenses in Aspen. 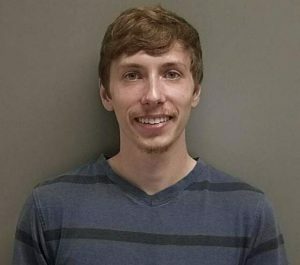 “We put over a half a million (dollars) into our store, and we were supposed to get a right of first refusal. It was presented to our landlord that there wouldn’t be a business that’s in competition. That argument failed to gain any attention from the board members. The board, in a 5-0 vote, approved The Green Joint’s application. Sullivan, one of the co-owners of The Green Joint — which has headquarters in Glenwood Springs and stores in Glenwood Springs, Grand Junction, Parachute and Rifle — said after the hearing the deal is done. The Green Joint has entered into a lease for the space that took effect April 1 and goes through April 30, 2021. Previously scheduled for Tuesday’s meeting was a hearing for the transfer ownership of the marijuana license from Stash to Denver-based Euflora, which was poised to buy the Patricks’ business for $1.2 million, according to city records. But that deal collapsed, the Patricks said. 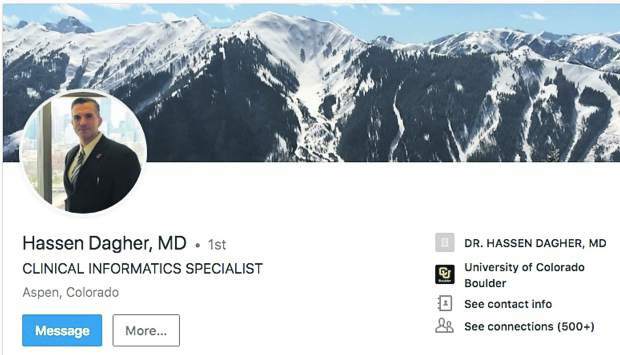 Euflora co-founder Pepe Breton, when interviewed by The Aspen Times on April 19, said he was excited to have a presence in Aspen but was unaware that The Green Joint would be a competing neighbor. Even so, he played down the next-door competition. Likewise, Sullivan had said he did not know about Euflora’s pending deal to acquire Stash, but it wouldn’t affect his plans. Attempts to reach Breton for comment Tuesday were unsuccessful. 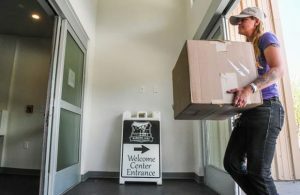 In the meantime, the Patricks, who opened one of Aspen’s first marijuana dispensaries originally at the Aspen Business Center, said the right of first refusal was given to them by the Durant Mall Condo Association, which is overseen by Beach Resource Management. Beach Resource’s Jim Korpela, who oversees the association, could not be reached Tuesday.